UT’s annual Party in the Park event is set to take place Friday, March 29 in Henry B. Plant Park from 7-11 p.m. The concert is free for UT students and this year, Student Productions has scheduled the X Ambassadors to perform for the upcoming Party in the Park event. The X Ambassadors are most notable for their songs, “Jungle,” “Renegades” and “Unsteady.” Party in the Park has previously featured artists such as T-Pain, Jesse McCartney and Big Sean. Party in the Park is a UT tradition for years and is organized by Student Productions. Preparation and planning for the concert begins during the Fall semester, with the help of Student Productions and other campus partners. 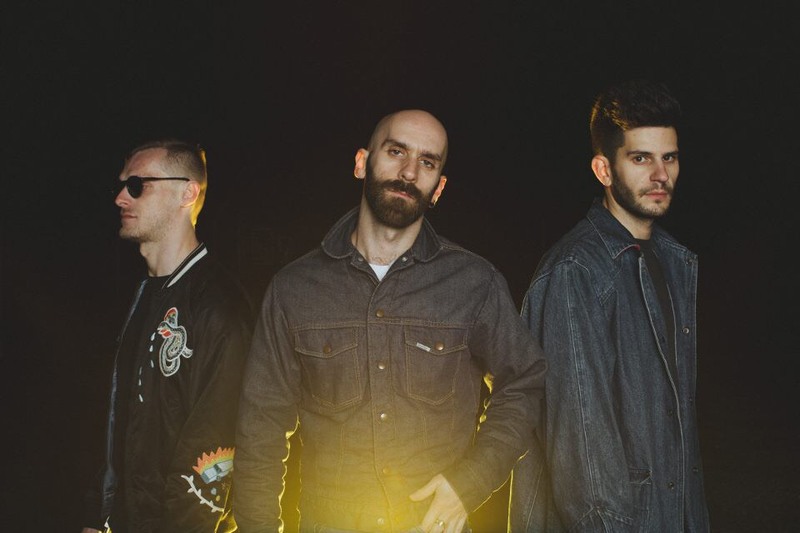 The X Ambassadors were nominated for an iHeart Radio Music Award in 2016 for Alternative Rock Artist of the Year and their song “Renegades” was nominated for a Teen Choice Award in the category of Best Rock Song in 2015. Earlier in 2018, The X Ambassadors JOYFUL tour hit select cities across the US, including sold out shows at the The Belasco Theater in Los Angeles and Brooklyn Steel in New York City. In addition to many more musical achievements, the X Ambassadors are also dedicated to philanthropy. Sam Harris, lead vocalist, participated in the official Women’s March in January 2017. The X Ambassadors also performed a special show to benefit Planned Parenthood on International Women’s Day. Party in the Park is an event that students all over campus look forward to. Angelina Lantieri, a sophomore entrepreneurship major at UT, said that Party in the Park is a different, affordable and fun activity to enjoy with your friends. Lantieri also added that she will most definitely be attending the event this year.